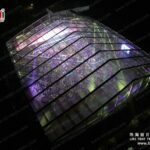 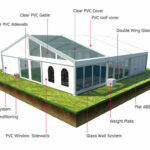 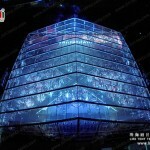 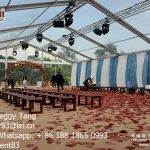 It is known that aluminum clear span tent is widely used for outdoor weddings and parties. 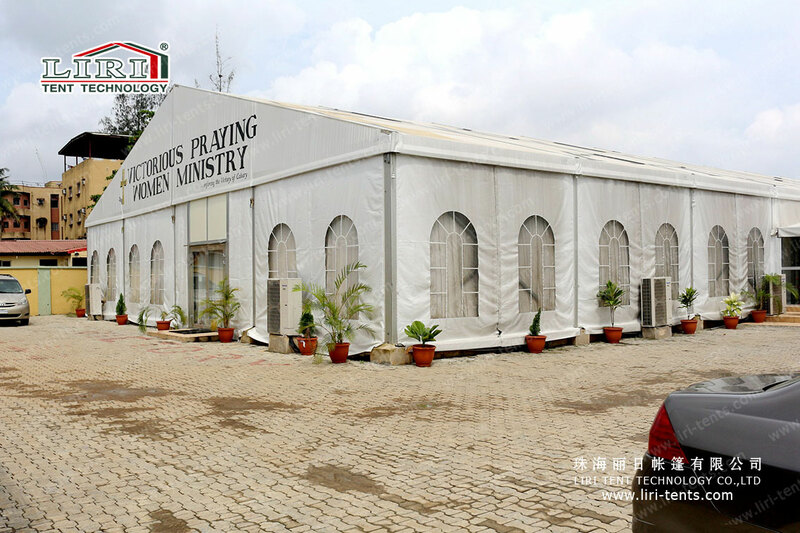 PVC windows, which is also called church window, to make the marquee tent looks more sacred. 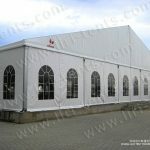 hanging on the roof beams, air-conditioners will also be set inside the tent.